Bank of Montreal has its proof: Faster international trade conducted by digital ledgers can work. In a pair of pilot transactions, German auto maker Audi sent cars to business conglomerate Domingo Alonso Group in Spain, while Spanish textile developer Fluvitex SL received fibres from supplier Lenzing AG in Austria. These were the first proofs of concept for an experimental trade platform called Batavia, built by a consortium of five banks led by Swiss lender UBS Group AG, which includes BMO, and partnered with technology giant IBM Corp. The Batavia project, which could be commercialized, is one of several experiments under way around the world as banks join forces to test new ways of verifying and executing complex trade arrangements. The pilot transactions announced last week paired digital ledger technology — known for its ability to store records in a manner that is verifiable, permanent and almost completely tamper-proof — with self-executing “smart” contracts. Their success represents an important step toward a more efficient digital future for the trade industry, which is built on outdated processes and huge volumes of paper documents. But even as banks push the frontiers of digital trade, they agree that a global standard shared by myriad buyers, sellers, shippers and customs agents is likely still a decade away. The pilot transactions on Batavia are nevertheless a key step forward in a field that some bankers predict will revolutionize global trade. Using digital ledgers should make it far easier for everyone involved in a transaction to trust that the goods being shipped are as advertised, and to trigger payments as the necessary steps are completed. What now takes a week could be settled inside of an hour. 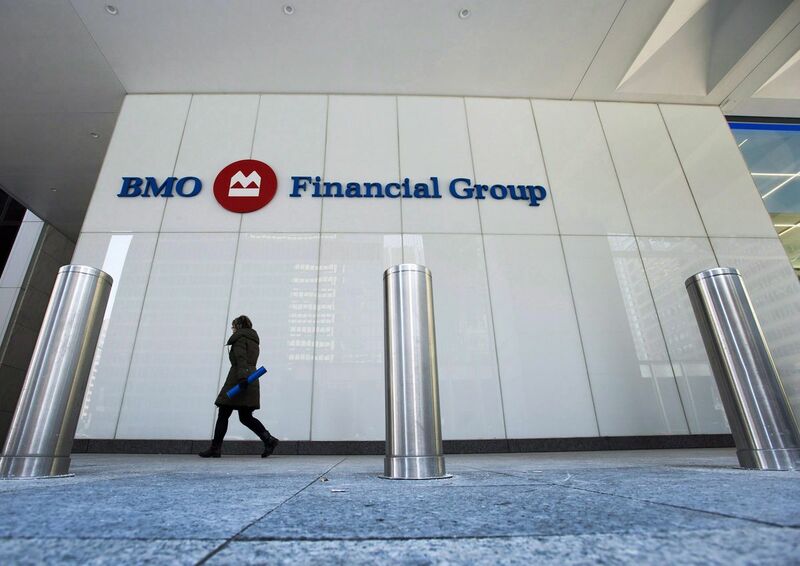 For banks, that promises an opportunity to finance more trade and grow revenue, but it also holds real potential to boost economic growth, according to BMO. A US$1.5-trillion global trade gap is keeping small and medium-sized businesses from getting the financing they need to trade and move into new markets, according to the Asian Development Bank. Trade facilitated by paper and manual processes takes longer and is more expensive, requiring companies to hold more inventory. “If you have delays in the supply chain, that creates massive economic drain,” Mr. Shell said. Access to trade financing has only tightened as banks have sought to curb the risks involved. But the transparency of distributed ledgers also promises to reduce fraud by making flows of goods and money more traceable. The promise of blockchain-based trade, combined with the technical complexity of making it work, have generated a rare degree of co-operation among banks more used to competing. Dublin-based TradeIX, a firm that builds customized trade finance software, has partnered with 18 banks − from Britain’s Barclays PLC to U.S. bank Wells Fargo − through R3, a blockchain software group backed by several large Canadian banks. One project, dubbed Marco Polo, completed a successful proof of concept last December, according to TradeIX. Another consortium of nine mostly European banks − including HSBC, which claims the mantle as the world’s leading trade bank − has teamed up to back a joint venture to test blockchain-based trade finance services called We.trade. Each group has targeted different niches within trade finance, and the long-term challenge may be merging what they develop to make a common standard. “How do I get to a point where we could all collaborate and work together, so you’re not just creating bigger silos?” said Dan Juliano, TradeIX’s managing director for the Americas. After years of discussions and tinkering, 2018 is also the year many companies are expected to make the leap from experimental proofs to live blockchain transactions − at least in parallel with existing, more old-fashioned systems.